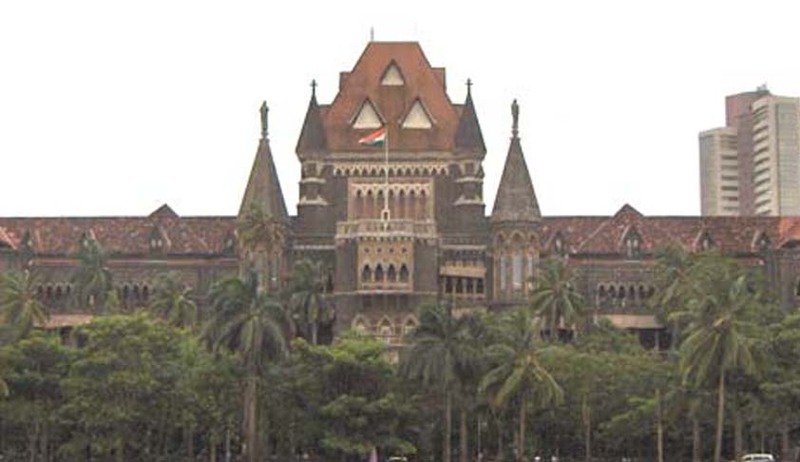 The Nagpur Bench of the Bombay High Court, in a judgment on May 6 ruled that Non-bailable warrants (NBWs) should be issued against defaulters only after exhausting other remedies available under law to recover arrears. It subsequently quashed a warrant issued against a man for failing to pay interim maintenance to his wife. Petitioner, Mr. Sachin Bodhale, filed this petition under Article 227 of the Constitution of India and Section 482 of the Code of Criminal Procedure. He was aggrieved by the order of the Magistrate issuing an NBW against the petitioner due to non-payment of interim maintenance to his wife, Sau. Sushma Bodhale. His wife had filed an application under the Protection of Women from Domestic Violence Act, 2005 before the Magistrate who passed granting monetary relief through an interim order. The Magistrate was of the view that he could formulate his own procedure under Section 28(2) of the Act. Justice M.L. Tahaliyani was of the view that the magistrate is supposed to follow the procedure laid down in the Code of Criminal procedure and recourse should be taken to Section 28(2) when there is no provision available for implementing a particular order passed under the Act. The Court noted that there are abundantly clear provisions under the Code of Criminal Procedure, which lays down as to how the amount of maintenance, final or interim, is to be recovered. The Magistrate, in my opinion, could not have issued nonbailable warrant directly. He should have followed the procedure laid down in subsection (3) of Section 125 and Section 421 of the Code of Criminal Procedure. The Court hence set aside the Magistrate’s order and ruled that the first option available to the Magistrate was to issue a warrant for levying fine. If whole of the amount was recovered by adopting the procedure under Section 421 of the Code of Criminal Procedure, the question of putting the defaulter in prison did not arise. In case amount was not recovered or part of it was recovered and part of it was not recovered, then the question would have arisen as to how much sentence should be imposed on the defaulter as per the provision laid down in the Code of Criminal Procedure. The stage of issuing warrant comes only after sentencing and not before that.